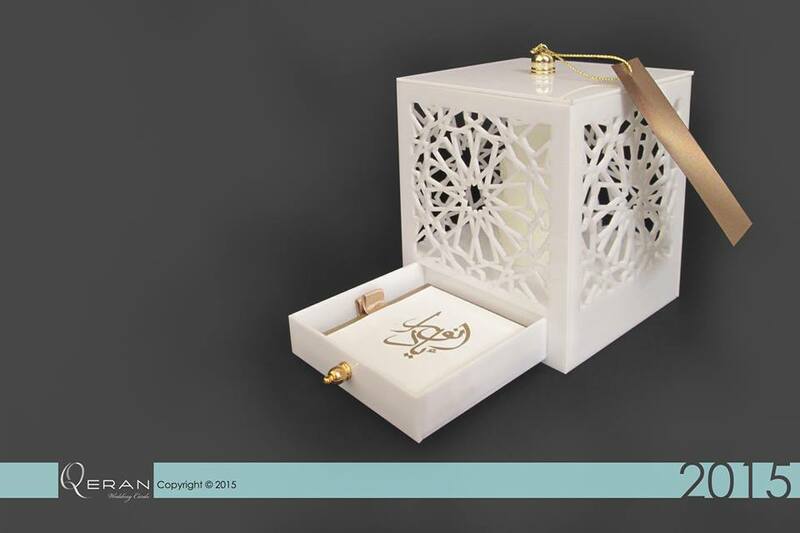 Are you getting married in Amman, Jordan, and don't know where to find the perfect invitations for your wedding? No worries, we are here to help you out. 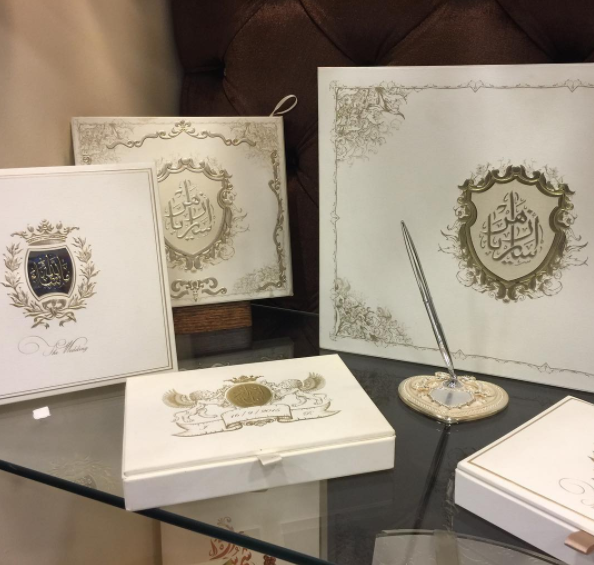 We previously shared some wedding invitation shops in Dubai, read our article: "Where to Buy Your Wedding Invitations From in Dubai"
Amman offers many places for brides to find elegant and unique wedding invitation cards. We have located some of the most popular wedding invitation suppliers in Amman to help you find the perfect invitation that suits your wedding theme and style. Whether you're looking for traditional and classic wedding invitations, or for something more unique and over the top, these companies have everything you're looking for. 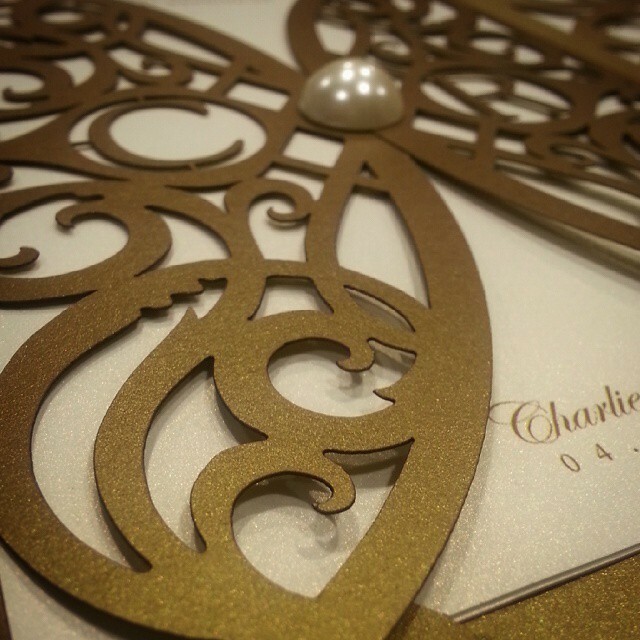 For a full list of Wedding Invitation Cards in Amman click here. The team at Jawharieh works individually with each customer to create personalized and elegant wedding invitation that suit each couple. This store is one of the largest wedding card shops in Amman. Whether you have a wedding celebration, an engagement party, just visit their extensive online catalog or visit their showroom in Sweifieh, Amman, Jordan. You will find everything you need for your big day. Two Rings also offer save-the-date cards along with the wedding invitations to add the perfect touch to your perfect day. Qeran is a unique place that offers unique and over the top wedding invitations, they offer the finest quality of wedding cards. Qeran provides upscale selection of card and outstanding customer service. The store offers a wide collection of handmade wedding cards with unique embellishments. Alawaa is a specialized company for designing, decorating and printing wedding cards along with many other printing services. 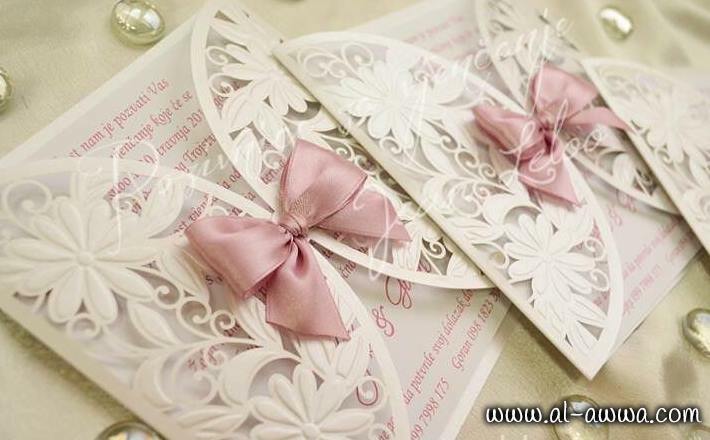 Alawwa started growing since 1984, as a specialized company for designing, decorating and printing wedding cards. Not only does Alawwa offer wedding invitations, it also offers printing on personalized wedding guest books, chocolates, napkin rings, ribbons, and stickers. Violet Art is a home of unique creativity and luminous ideas for wedding invitations. Violet Art is a team of creative people who have artistic skill to help you design your dream wedding invitation.